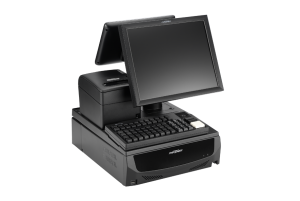 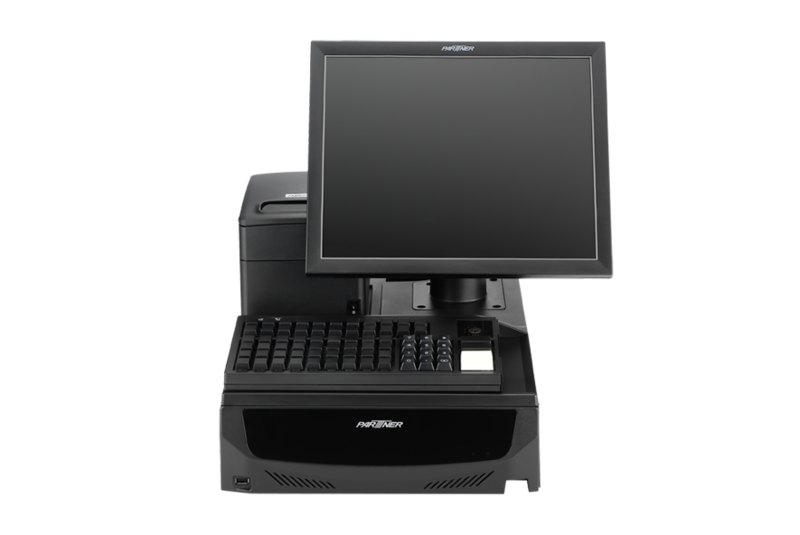 Design specifically for today’s retail environment, PT-1630 POS PC offers the flexibility, functionality, and reliability you need for your business. 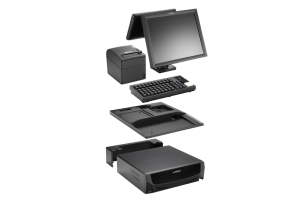 Flexibility : Accommodate any retail space. 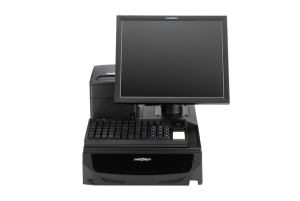 PT-1630 can be modular or complete as all in one with peripheral placement tray. power bricks for the peripherals. 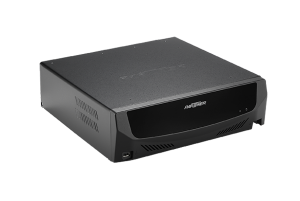 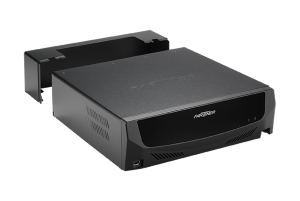 Reliability : Engineered with Intel 3rd Gen, CPU (G540, i3, i5, i7) processor, PT-1630 provides the performance and reliability needed.